Sega Games Co., Ltd.’s Yakuza Kiwami 2 is a polished action title that glistens with grit, personality, and high drama. In Yakuza Kiwami 2, Kazuma Kiryu has left the Tojo Clan to care for Haruka Sawamura, a young girl whose mother was killed. When Yukio Terada, the fifth chairman of the Tojo Clan is assassinated, the Dragon of Dojima is pulled back into a new crime war. 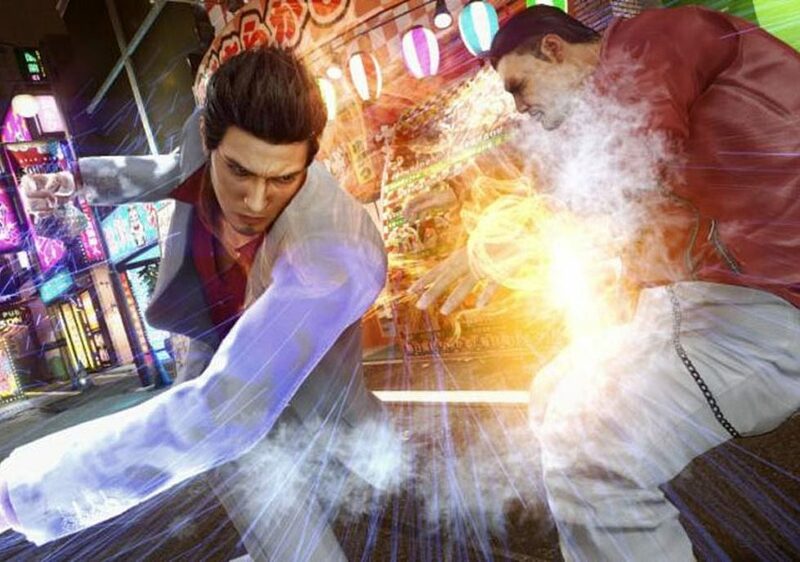 The combat engine from Yakuza 6: The Song of Life is utilized and improved in Yakuza Kiwami 2. Momentum-based combat flows naturally from one enemy to the next. New charge attacks can break up standard combo sets, and weapon storing allows for up to four items to be quick-accessed with the directional pad. Finally, new Heat Actions, like tossing a ramen bowl at an enemy, can be unlocked by befriending citizens. Enemy AI can be hit or miss, with boss characters that require the most strategy to block, evade, and counter. Most enemies are disposable punching bags that are foil for Kiryu and his deadly range of attacks. In addition to the Kamurocho red light district, Kiryu must travel to Sotenbori, Osaka. Sotenbori features all new restaurants, the Yokobori Golf Center to hit the driving range, Karaoke, Clan Creator with new Tower Defense strategy, a full Cabaret Club management simulation, Mahjong, and even Toylets, an electronic display game that is controlled with urination at the public restroom. Yakuza Kiwami 2 includes a brand new story called The Majima Saga featuring Goro Majima, the eccentric ally and enemy of Kazuma Kiryu. Two months after Yakuza Kiwami, Goro Majima bids to gain a seat of power in the Tojo Clan against incumbent Akinobu Uematsu. Goro Majima wields his own brand of distinct, speedy slice and dice combat in addition to custom Heat Actions to match his unstable persona. Yakuza Kiwami 2 is lively and detailed with the Dragon Engine, introduced in Yakuza 6: The Song of Life. The engine significantly updates the title to current generation standards that include photo-realistic character models, life-like city recreations, and seamless indoor travel with no load times. 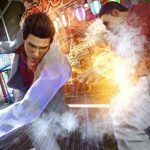 Yakuza Kiwami 2 is a remaster that revels in all its underworld glory, from high stakes drama to inconsequential Cabaret management, the title is a requisite playground for newcomers and veterans alike.